Blogs related to Costa del Sol, the coastal region of the province of Malaga. Here you can find updated information related to guides, maps, activities, entertainment, restaurants, lodging, beaches, Tourist information on the municipalities, culture, hiking, food or climate. Tired of Winter? Pack the suitcase for a trip to the Costa del Sol in May, a highly recommended getaway! 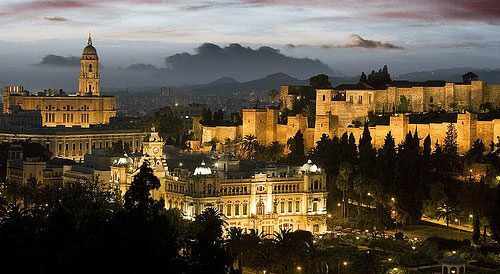 With 160 kilometres of beaches, 19 degrees Celsius on average and 300 days of sunshine a year, the Costa del Sol in Malaga is a premier destination. The Costa del Sol is a great destination offering excellent early fall getaways for all those who still had not enough of pleasant weather and plenty of sunshine. The advantages of holidays in Malaga in September are endless. In fact, September means lower average prices on flights, accommodation, car rental and maintenance so that for holidays in September the price can come down to 50%. Oh how we love being on vacation! The Easter holiday has just finished and many of us are already taking a look at holiday destinations for this summer. 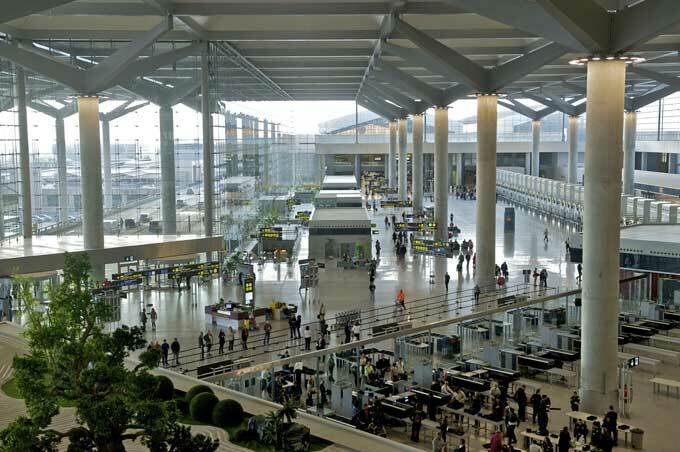 Given that we have not yet fully emerged from the crisis, we recommend to visit nearby destinations in Spain to where there is a great offer of low cost flights from the UK. As we are now thinking of summer, what’s better than a coastal area, right? 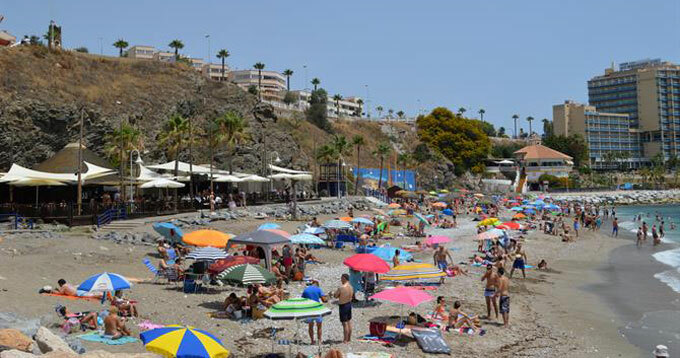 For example… The Costa del Sol in southern Spain! We all know that one of the great things about Spain is the weather. It’s not at all surprising that we’re already in October and it still feels like Summer here in Malaga! It’s the perfect time to plan a sunny weekend! Take advantage of the low season prices and why not hire a nice convertible at malagacar.com so you can drive off as soon as you get off that plane at Malaga Airport and start enjoying Andalusian’s sites and views with the wind running through your hair. Holiday on the Costa del Sol: Do I need to hire a car in Malaga? Depending on the location of our hotel or apartment, public service may be close or not. 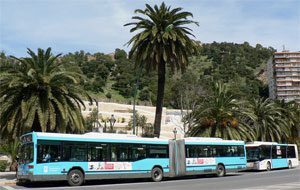 For example if we choose a hotel in Marbella or a relaxing stay in any of the many interior white villages, getting to the city centre may be quite difficult and could take a few hours. If we choose car hire Malaga, the distances whilst moving through the province are a lot shorter and much more comfort than using two buses; and not to mention, cheaper than using a daily taxi.